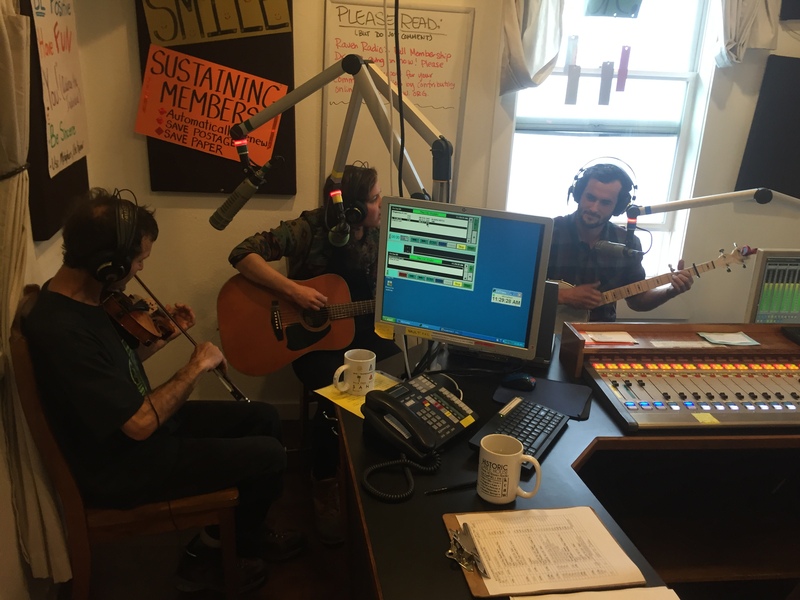 VIDEO: Live music on our Fall Pledge Drive! We are having a foot-stomping good time this morning during the Fall Membership Drive! The Pioneer Mountain String Band was in playing with Ted Howard on Trail Mix, showing some great energy in the air room! If we have missed you during our drive, please become a member and support the local talent! PreviousSitka Sports: SHS X-Country state champs! Listen here!